Mario & Luigi: Superstar Saga, originally released in 2003 on the Game Boy Advance, is one of the finest RPGs ever made. Along with displaying a sense of humour, the battle system and mechanics in the game were excellent, providing yet another feather in Nintendo’s cap with regards to taking a genre and making it feel fresh. With that in mind, it come as no surprise that a 2017 revamp of Mario & Luigi: Superstar Saga is just as good. 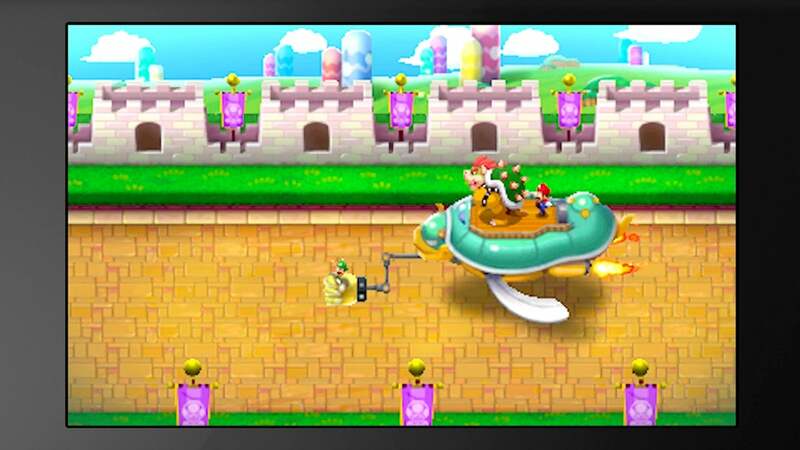 While it does show its age somewhat, Superstar Saga on the 3DS serves as an excellent reminder of how good its fighting system was – and still is. Arguably the perfect way to get around the whole ‘turn-based battles are boring’ debate, Mario & Luigi simply keeps your characters active during a scuffle, ensuring that there’s never a dull moment. Be it after you execute an attack or when you’re on the defensive, knowing that a well-timed button press can both increase damage or protect your HP is addictive. It certainly helps that the game is well paced, too – the addition of upgrades and the feeling that you’re becoming more powerful is apparent and pleasing. And all this is before I mention the special moves at your disposal. Kicking a shell between the two Italian plumbers before booting it into a Goomba’s face shouldn’t be as satisfying as it is, but that’s the magic of Superstar Saga. It just works. But all of this will be familiar to those who did jump in first time around. So the real question is why should you return? Aside from the fact that it more than holds its own in the modern day, the 2017 version of Mario & Luigi: Superstar Saga adds a number of tweaks to give it a fresh coat of paint. None of these revisions are a game-changer by any means, and if your memories of Mario & Luigi are faint then they may not even be apparent. However, taking ideas from other titles in the series, streamlining proceedings to make it easier to get items, and, of course, the use of the touchscreen all come together to close any holes that existed back in the day. This is a solid version of a bonafide classic. But even 14 years on, the real reason anyone should pick up the game is for its humour. Even at their best, games in general struggle to get their comedic juices flowing, but Superstar Saga will have you laughing out loud on numerous occasions – mostly because it’s just so weird. From bizarre quotes to genuine moments of hilarity – usually thanks to Luigi’s sheer stupidity – you’ll find yourself warming to Nintendo’s madness through the dialogue alone. The fact that the rest of the experience is of equal high quality is the icing on the cake. Of course, this wouldn’t be a remaster if it didn’t also boast new content, and that comes in the form of Bowser’s Minions, also known as Minion Quest: The Search For Bowser. Although on paper this appears to be moulded around Mario & Luigi’s foundations, Nintendo has changed the concept just enough to make it both unique and oddly compelling. You’ll still be inundated with nonsense – thank goodness – but the real change comes in the way you choose to take on enemies. Seemingly beleiving that offering a real-time battle option would be good for business, the brains in charge have done exactly that: if hurling yourself into a fight and smashing buttons is your thing then you’ll be pleased. Whether or not this will prove to be a success is a totally different matter, because having some sort of strategy remains imperative. Focusing on the idea of captains, you have to choose who to lead your squad while also picking the rest of your team. Naturally, there’s an abundance of Goombas to choose from given they’re the centrepiece of the story, but there’s also Shy Guys, Koopa Troopas, Boos and even Thowmps. All decisions dictate how well you merge as a unit – and you do have to put some serious thought into who should join your troop as you toy around in the menus. While you don’t have to be a war tactician to make it through, there’s a surprising amount of depth here, made better through the new puzzles and environments through which you move as you try to save Bowser. It’s a beyond-pleasant add-on that justifies the package even further. 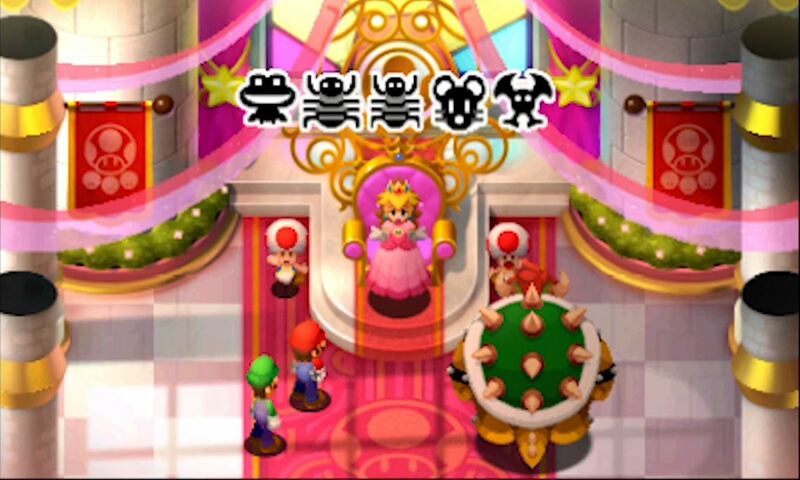 The game is as good today as it was back in 2003, and new addition Bowser’s Minions is a very entertaining extra. This is truly one of the finest RPGs there ever was. The post Mario & Luigi: Superstar Saga + Bowser’s Minions Review appeared first on Trusted Reviews.